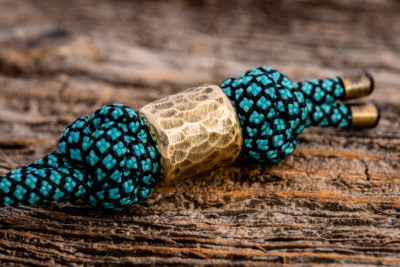 This lightweight brass bead has a cylindrical shape with four parallel grooves. 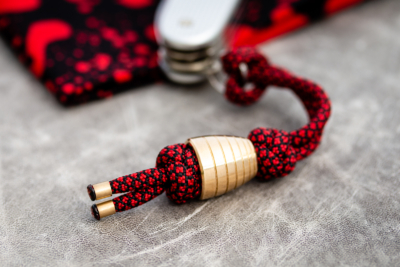 It is the ideal lanyard bead for small EDC items like a pocket tool. 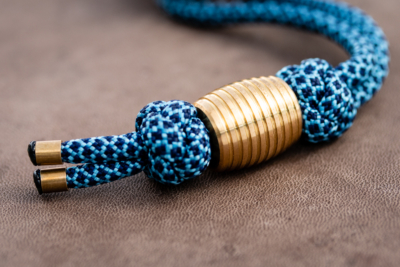 Fenner Benedict's brass beads are made by using a combination of modern manufacturing and traditional hand-finishing. 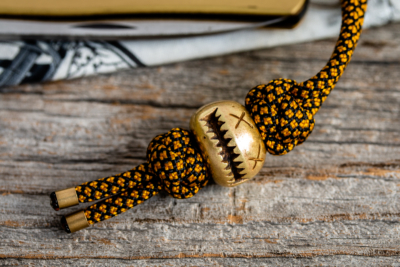 The design of this beautifully machined brass bead is inspired by the shape of an old-fashioned skep beehive. 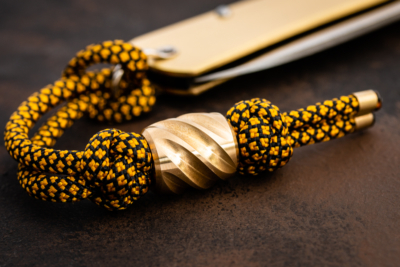 Featuring a bell-shaped design that was obviously inspired by a Space Shuttle nozzle, this stylish brass bead is a must-have for any EDC enthusiast. 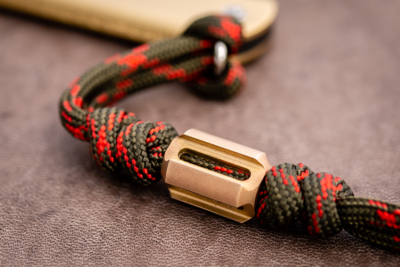 This nicely machined bead is exclusively made for the German brand Pure EDC that offers an interesting range of everyday carry products. 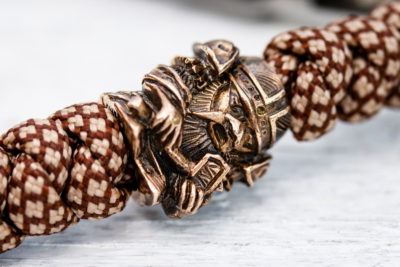 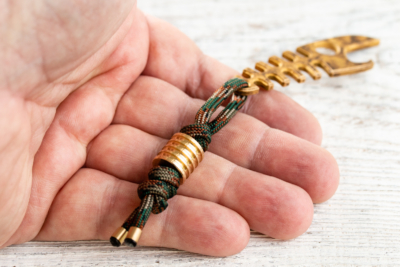 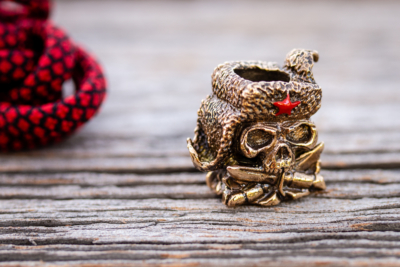 Greg Gutierrez maintains a well-equipped workshop where he creates stunning lanyard beads using materials such as brass, copper and titanium.